Valley Ranch Town Center offers a diverse collection of shopping, dining and entertainment options for both national brands and local entities, Valley Ranch Town Center is quickly becoming the premier shopping center in the North Houston area. Valley Ranch Town Center is also home of the New Caney ISD Texan Stadium Drive 8,500 seat stadium, entertainment venues and a planned outdoor amphitheater. Includes a Cinemark Theatres - 10 screen cinema featuring all luxury loungers, planned 16,000-seat amphitheater, planned Fitness Facility, The Pointe at Valley Ranch Town Center luxury apartment community – preleasing March 2019, 8,500-seat New Caney ISD Texan Drive Stadium, miles of parks and trails, Shopping and Dining, Planned Office and Planned Hospitality. 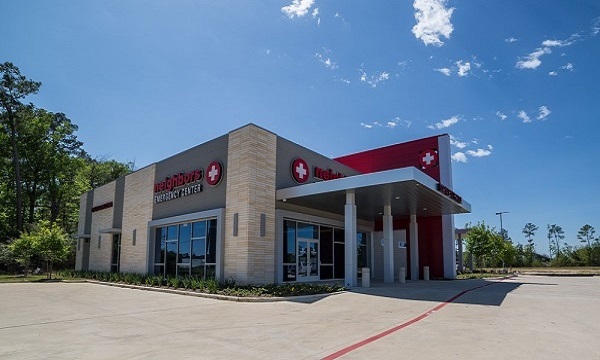 Valley Ranch Crossing Retail Center is located near the intersection of The Grand Parkway (99) and Interstate 69, at Valley Ranch Crossing at the main entrance of the Valley Ranch neighborhood, which encompasses 1,500 single-family homes. The site currently offers Texaco, Neighbors ER and Discount Tire. Discover a new dining and entertainment experience. With a diverse collection of shopping, dining, and entertainment options from both national brands and local entities, Valley Ranch Town Center is quickly becoming the premier shopping center in the North Houston area. 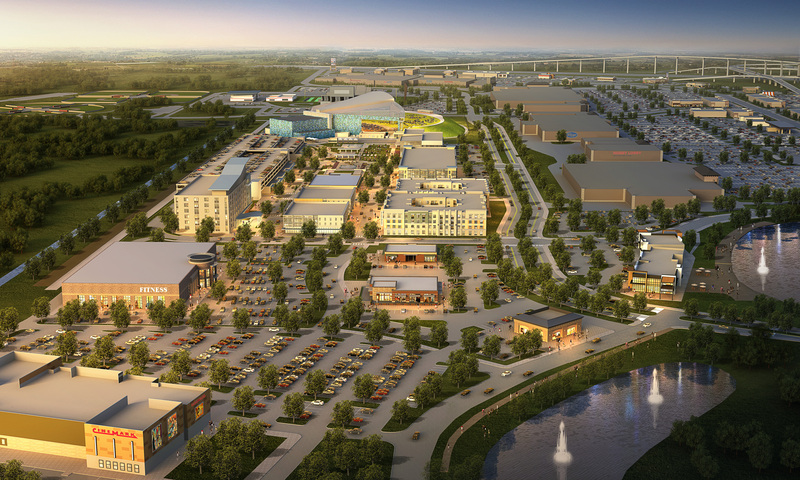 Located in the 7th fastest growing county in the nation, Montgomery County, Valley Ranch Town Center is located at the epicenter growth in Northeast Houston. The Boardwalk, overlooks water features and natural green spaces for the full family to enjoy. Restaurant pad sites available.